If you're an avid reader of our blog, you may have caught some of our recent posts about getting your video program off the ground (and if you didn't, check them out now!) Why the focus on video marketing? Like most savvy B2B marketers, we know that video content consumption is on the rise. In fact, YouTube reports mobile video content consumption alone increases 100% every year. This week, we're bringing your our very first team vlog (video blog)! Not only will this video give you a chance to get to know the Marsden Marketing team, but we'll also share our best tips for optimizing your marketing emails. Enjoy the video, check out our new YouTube channel, and please leave your feedback, or tips of your own, in the comments section! Thanks for checking out our vlog! 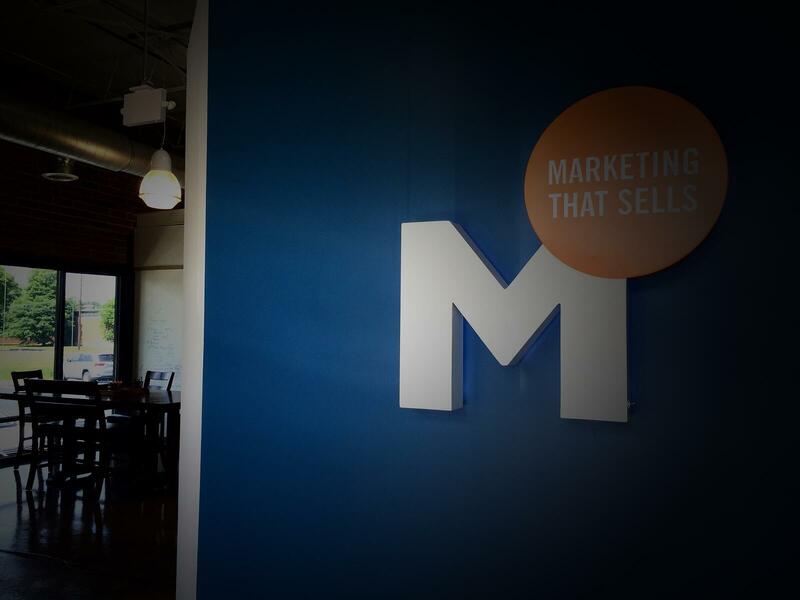 For more blog & video content to help keep your marketing program competitive, sign up for weekly updates from the Marsden Marketing team below.